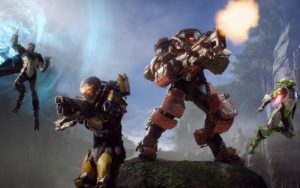 Looking for Anthem Boosting Services? You came to right place. 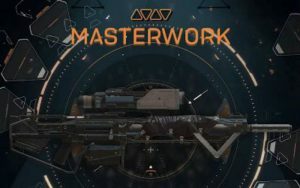 We provide professional Anthem leveling, gearing and farming. We are professionals - our team have been in MMO boosting for years. We started in World of Warcraft and expanded in other online games. We always track latest news and tendencies to provide best possible boosting services in Anthem. Great prices - we closely monitor Anthem boosting market to provide lowest possible prices for our clients. Account safety - we never use any bots/scripts that can jeopardize your account. Only manual hard work. Furthermore we always use VPN of your country for extra account protection. 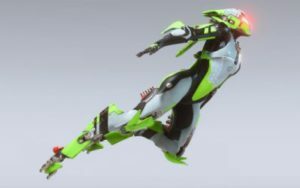 Streaming- we can stream progress of Anthem Boost Services on Twitch and Youtube. Just ask for it when buying. Unlike other stores we dont' charge extra $ for streaming, it's free. Collosus - the biggest and the tankiest javelin, uses rockets and artillery. Also has big shield to protect against projectiles. Less mobile than other javelins. Storm - glass-cannon caster using elemental spells to destroy opponents. 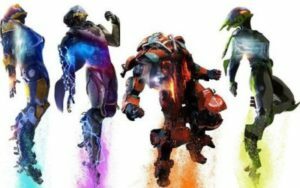 You can choose only 1 javelin at start, but with Anthem Leveling Service you unlock the rest of them one by one during leveling progress. 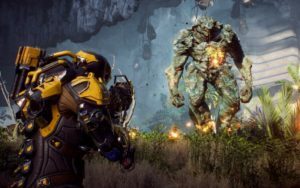 All Anthem Boost Services are done by hand without any bots/scripts/etc. For greater account protection we always use VPN of your country.